Jame did much for the steam engine, they were very good and well thought out. The steam engine is quite complex, James made it more complex. James made the steam engine able to reuse energy. This picture is an animation that really shows what happens inside the engine. This is a picture that really it sums up. 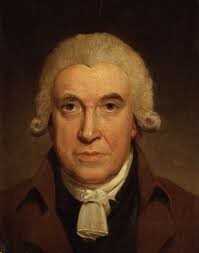 James Watt was a very important person, he did a lot in his lifetime. 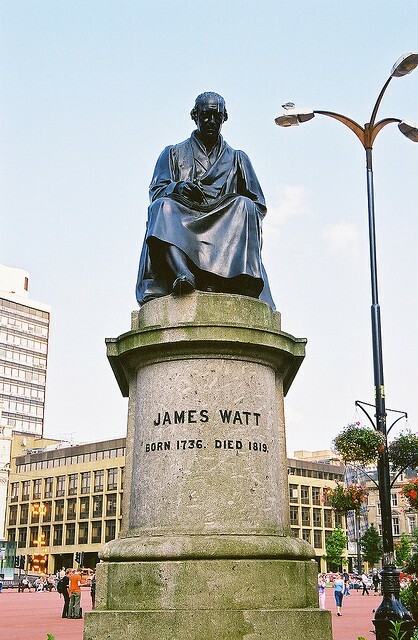 James Watt is now dead.